This is ICloud Unlock (Remove Apple ID) service for IPad& IPod in Lost & Stolen mode. A lot of people around the world are faced with the problem of blocking the activation since version IOS 7. This service get rid of this problem and to remove the account previous owner Apple ID (Bypass iCloud) and off activation (Activation Lock), it means that will turn off the Find my IPhone feature. 2. Order ICloud unlock remove service for lost and enter your Apple id info in the corresponding field. This service supports all IPad, IPhone, IPod with Owner massage, Lost mode, Stolen mode, Erase mode. This service will help you to find or Restore Full Apple ID by imei and other information except the password. Attention! This service CAN'T provide password from Apple ID. For find UDID use this article - How to find UDID in IPhone, IPod, IPad. On this service can b..
You can check status Find my IPhone. Results: FMI - ON (Have activation lock) FMI - OFF (Not have activation lock) .. This is ICloud Unlock (Remove Apple ID) service for IPad, IPod, IWatch. Support all models and configuration (only wifi and with 3G sim-card). This service supports device Purchase country Europe. Sold by Apple store not support. Purchase country and Sold by check here - Basic info.. This is ICloud Unlock (Remove Apple ID) service 24-72 HOURS. This time only if server not full. Mostly done in 24 hours. Warning! Service have limited slots! This mean - you must ready to wait, because maybe turn with imeis. If you want to ask when have slots - send mail to us - admin@unlockli.. 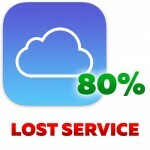 This is ICloud Unlock (Remove Apple ID) service with 100% rate. This service work unstable and have delay from 1 to 15 working days. If you can't wait - not make order! If you need 100% unlock Express - use this service ICloud unlock (Apple id) Remove service (IPhone,I.. This service will help you to find Full Apple ID only, except the password. 40-50% Rate sucsess. IMPORTANT! THIS service only have 2 days for verify. if over 2 days no verify no refund. How to verify? - You must send us link on youtube uploaded video with imei on screen.. This is ICloud Unlock (Remove Apple ID) service for IPad, IPod, IWatch support all models (only wifi and with 3G sim-card) from Russia, this mean Sold by: Dihouse, Haskel LLC, Vimpelcom (Beeline), Megafone, MTS, M. VIDEO, Svyaznoy logistika CJSC and others. If you need know fu.. This is ICloud Unlock (Remove Apple ID) service for IPhone, support all models (only wifi and with 3G sim-card) from Russia, this mean Sold by: Dihouse, Haskel LLC, Vimpelcom (Beeline), Megafone, Svyaznoy logistika CJSC and others. If you need know full Apple ID (ICloud) previous owner,.. This is ICloud Unlock (Remove Apple ID) service. If you need 100% unlock Express - use this service ICloud unlock (Apple id) Remove service (IPhone,IPad,IPod) (Express) 100% Result If you need know full Apple ID (ICloud) previous owner, you can use this service - Full.. 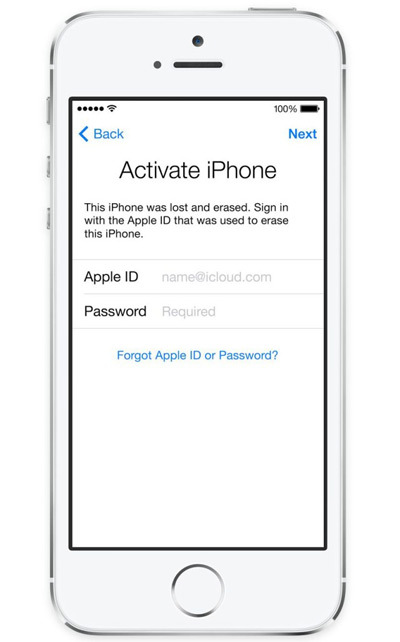 This is ICloud Unlock (Remove Apple ID) service for IPhone, IPad, IPod, IWatch. Support all models and configuration (only wifi and with 3G sim-card). This service supports device Purchase country South Africa. Sold by Apple store not support. Purchase country and Sold by check her..